On arrival help by one of our staff representatives. You will be welcomed with full assistance which will be provided by one of our representatives, who will take you to the chosen hotel. Hotel accommodation. Leaving from Salta city after a delicious breakfast, the tour will actually begin in Purmamarca Village where you will have time look closely at the well-known Hill of the Seven Cololours, the Church and the Craft Market on the square, and a even a to take a brief stroll visiting its narrow streets. Then you continue towards Tilcara town, where you will visit the Pucará, which are ancient ruins, the Archaeological Museum, and Huacalera, with a unique event such as the crossing of the Capricorn Tropic, from where the colors of La Pollera del Coya Hill can be seen while having the opportunity of taking really good pictures at daylight. 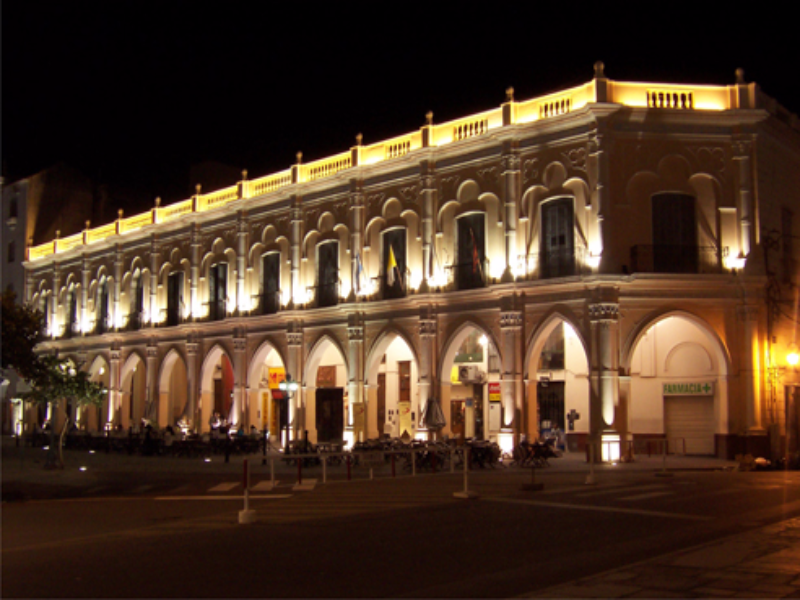 You will be taken to visit the town called Uquía and its church, where the paintings of the Arcabuceros Angels which are important left overs kept in Cuzqueña School zone. 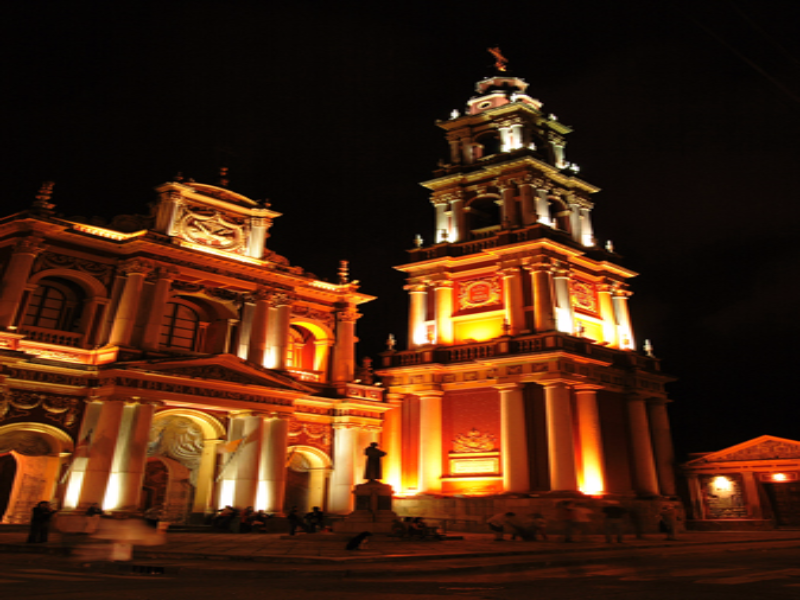 The arrival in Humahuaca will be at noon; this town has an important Church and the Independence Monument (the Indian) of the sculptor Soto Avendaño. After lunch, from the route. you will look at, La Paleta del Pintor (Paintor’s Palette) framing the town of Maimara and Purmamarca. Hotel Accommodation. Exquisite breakfast at the hotel. 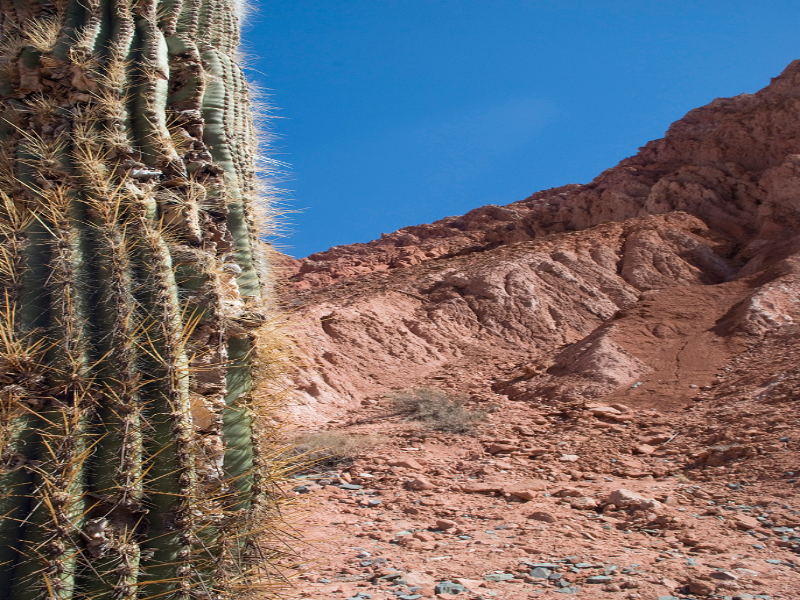 We suggest you take Cafayate Tour. 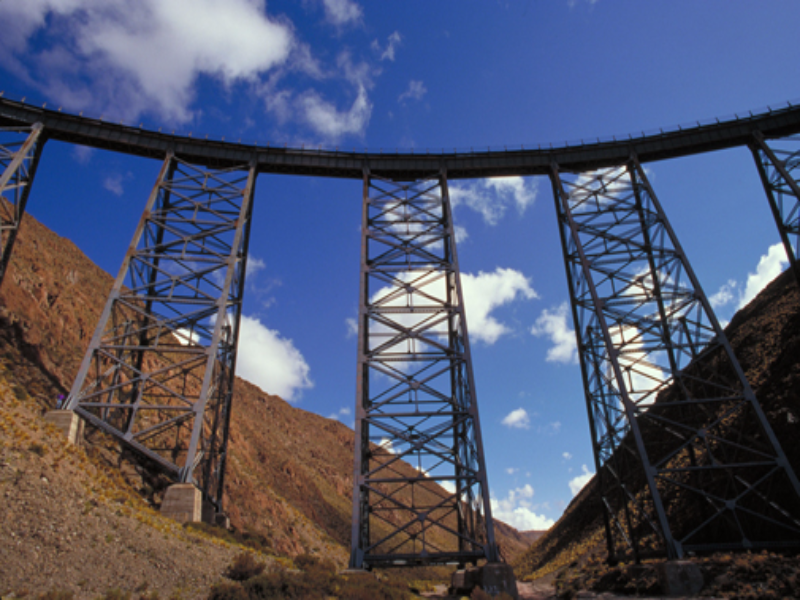 The journey starts from Salta city to the south taking route 68 traversing the Lerma Valley and its historical towns. You will reach Quebrada de las Conchas (the Shell’s Gorge), where wind and water erosion carved curious shapes on the rocks (The Amphitheater, Devil’s throat, The Toad, The Castles, among others). When you arrive to Cafayate, you visit some wineries, famous for their production of Torrontes, with special characteristics due to the particularities of the climate and soil. 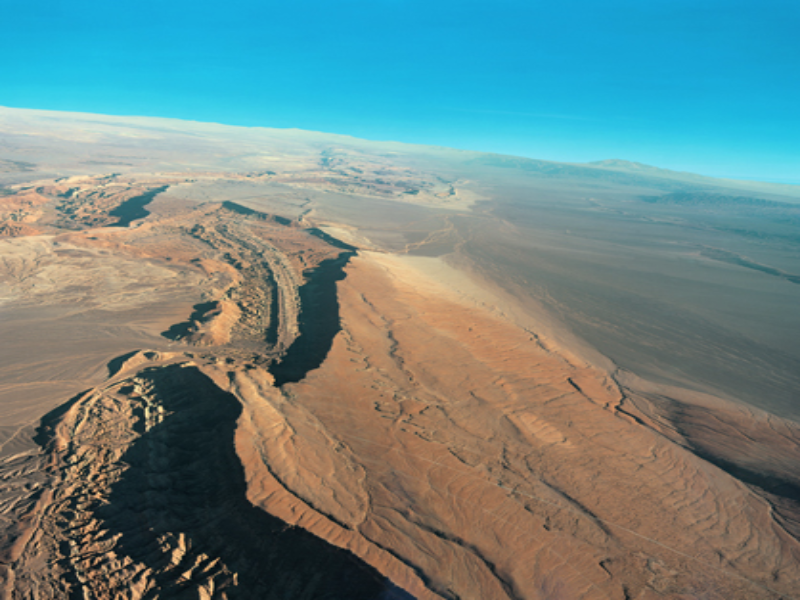 After lunch you return to Salta through the Quebrada de las Conchas and the Lerma Valley. OPTIONAL tour, not included on the price. Hotel accommodation. Tasty breakfast and then you will take a private transfer to the Airport to take the flight to return home.